The integrated robust M-Ray technology is clean and safe because it is non-nuclear and non-radiactive. The CUBE solution is a compact module, positioned above the moving material in any production line. It runs reflective measurements from above, so there are hardly any space constraints from underneath. The CUBE measurement system – including state-of-the-art electronics, algorithms and mechanics – is ready for immediate action. At Hammer-IMS, we believe that the software should perfectly fit with our Marveloc 602-CUBE systems. 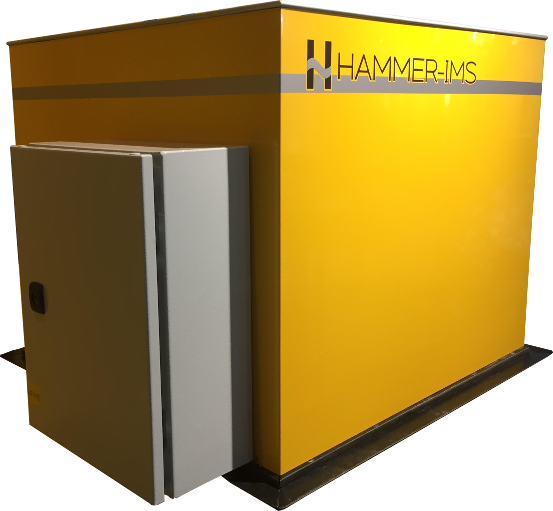 Therefore, Hammer-IMS has developed its own Connectivity 3.0 software, tailored to get the best performance out of Hammer-IMS's machines. Connectivity 3.0 controls a CUBE system including its integrated Marveloc 602 sensor. It offers fast measurement feedback and intuitive graphic result displays. 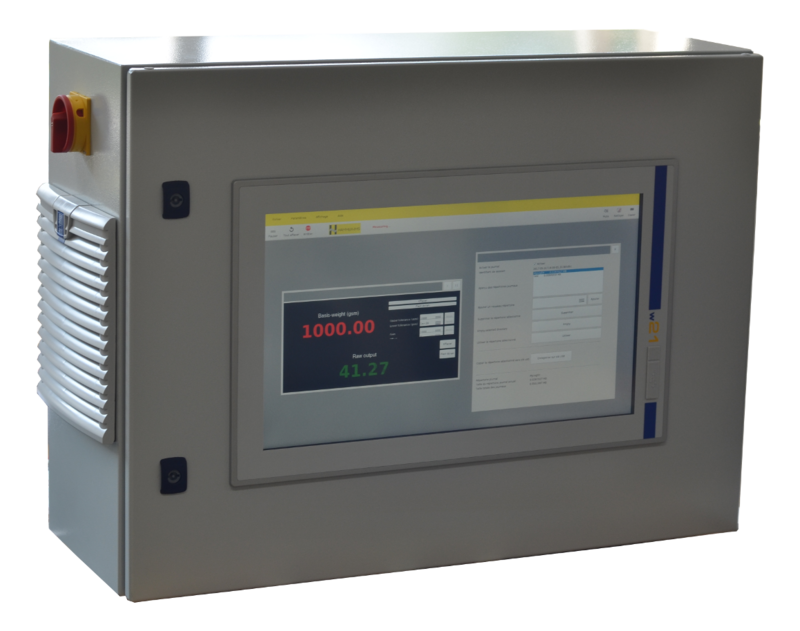 You want to run real-time quality checks at multiple stages in your coating or lamination production lines? Affordable and easy to install, you can flexibly apply multiple CUBEs along your line and connect them to the same Hammer-IMS software environment. It is not required to be an M-Ray professional to run CUBE in your production plant. With a single click, operators select the pre-configured recipe configuration that is currently processed or produced on your machines. 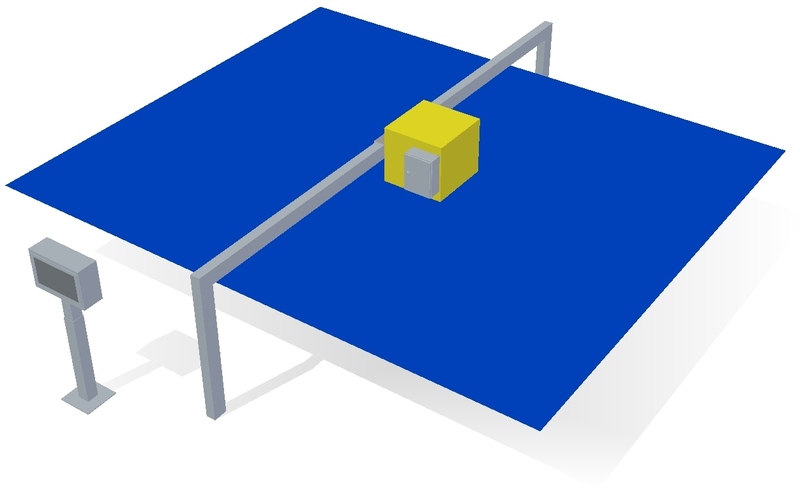 Operating the CUBE measurement system is straightforward, saving time and avoiding human error. Production managers can upload recipes from an Excel-compatible file directly to the CUBE software.